A record 23,000 wet wipes were counted and removed from one stretch of the Thames foreshore in just two hours last month. 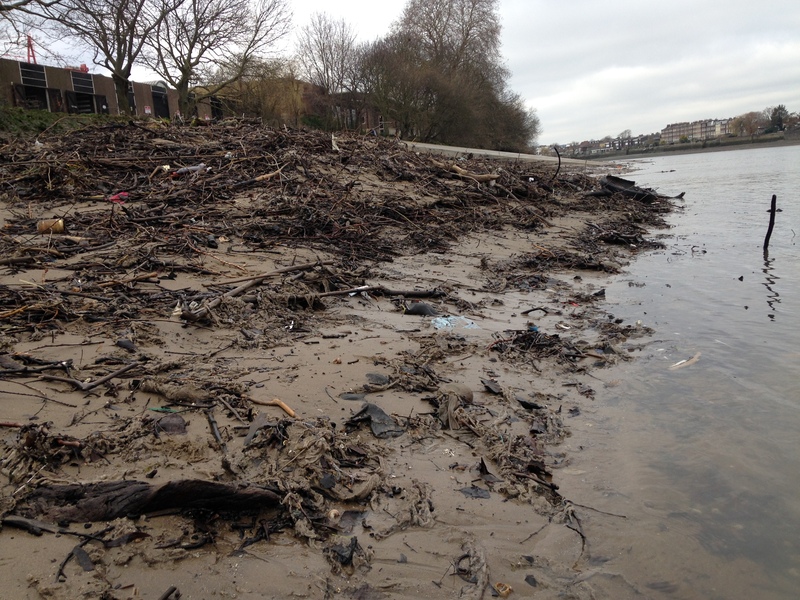 473 bin bags of wet wipes were removed from the foreshore in Barnes, West London on Saturday 23 March by 160 Thames21 volunteers. They were there as part of a mass citizen science event to monitor the impact of plastic on the capital’s river. Many wet wipes, even those marketed as flushable, contain plastic fibres and therefore do not break down. 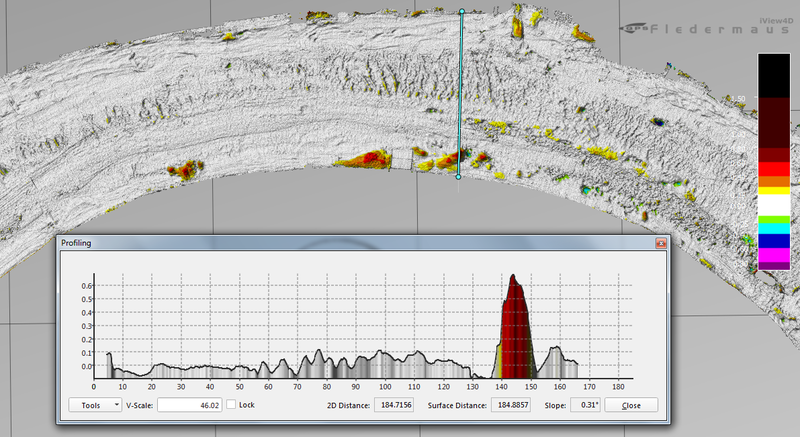 Latest data shows that the so-called ‘Thames Great Wet Wipe Reef’ is growing. Bathymetric surveys, published for the first time, reveal that one of the largest mounds, in front of St Paul’s school in Barnes, has grown by 0.7m in the past few years, and is now 50m wide, 17m long and stands at more than 1m high. 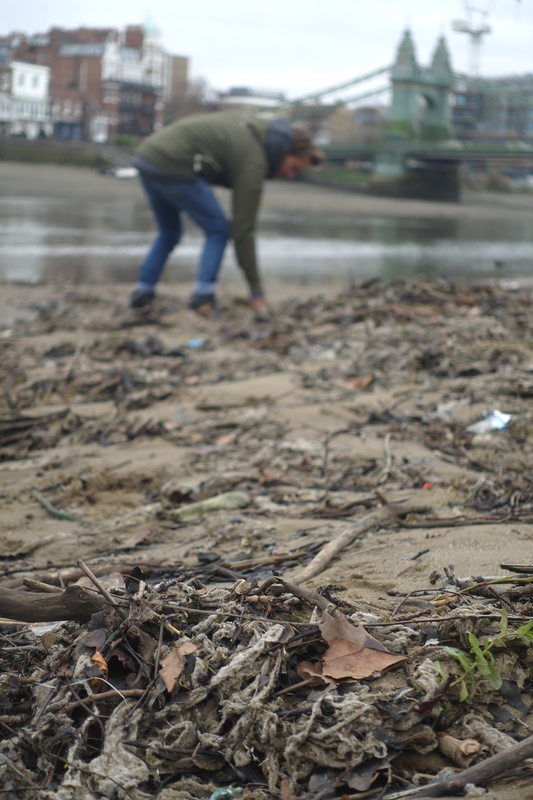 Academics from Royal Holloway University volunteered at the event, taking samples for research, as they are concerned about the potential negative impact the plastic is having on Thames wildlife. Alongside wet wipes and menstrual products, microplastic in the form of glitter was also found on the foreshore. In the absence of statutory monitoring, Thames River Watch is the only long term programme monitoring the impact of plastic on the river.